Brendan Peyper is just over a week away from heading out to the Maldives, but he stopped by to serenade us all on #FridayLive. No, we are not talking about the weather outside, but rather Brendan Peyper! The crooner, who has some of the smoothest vocals in the industry, joined Martin and Tumi for #FridayLive ahead of the 8th season of Tropika Island of Treasure. His latest album, 'Hy Loop Oop', features hits like 'Twee Is Beter As Een', 'Hy Loop Oop', and 'Vanaand Sê Ek Net Ja'. He performed one of his hits, 'Tafelberg Vir Twee' and we couldn't stop swooning. 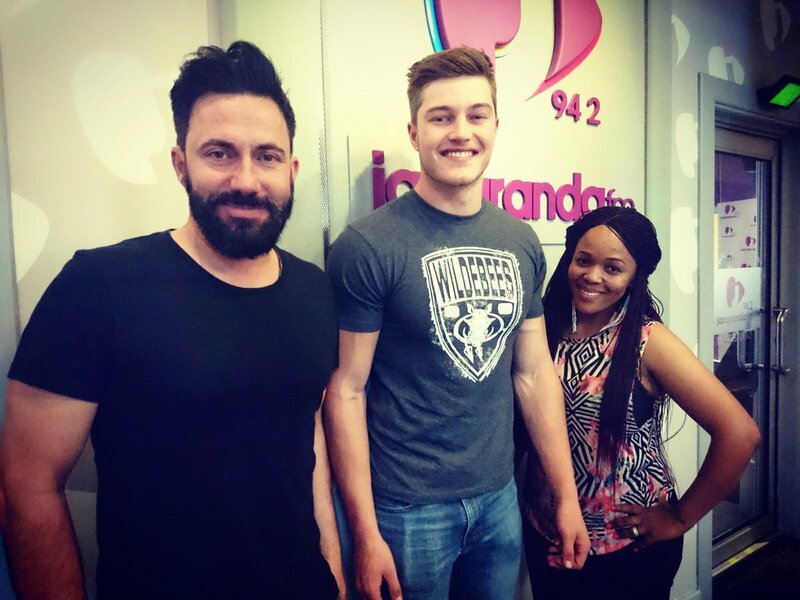 Martin and Tumi also challenged Peyper to a round of 'Cover Roulette' as they tested his knowledge of popular songs.